Produces upto 35 ltrs a minute max and is fitted with a brass housing. Stainless steel and 1.5 mtrs in length. Fitted for sump fill and waste water empty. 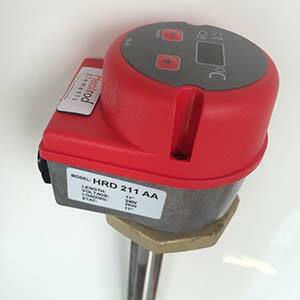 11″ 2Kw immersion heater (thermostat included). This is a replacement for our 11″ immersion heater. (pictured fitted in the bath) Comes in white and fits our new generation baths.